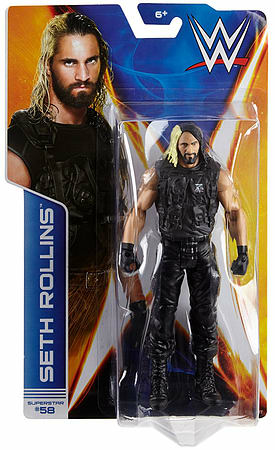 Bring home the officially licensed WWE action WWE Series action figures in 7 Superstar Scale Kids can recreate their favorite WWE matches. Features extreme articulation, amazing accuracy and authentic details. Collect all your favorites WWE Superstars.